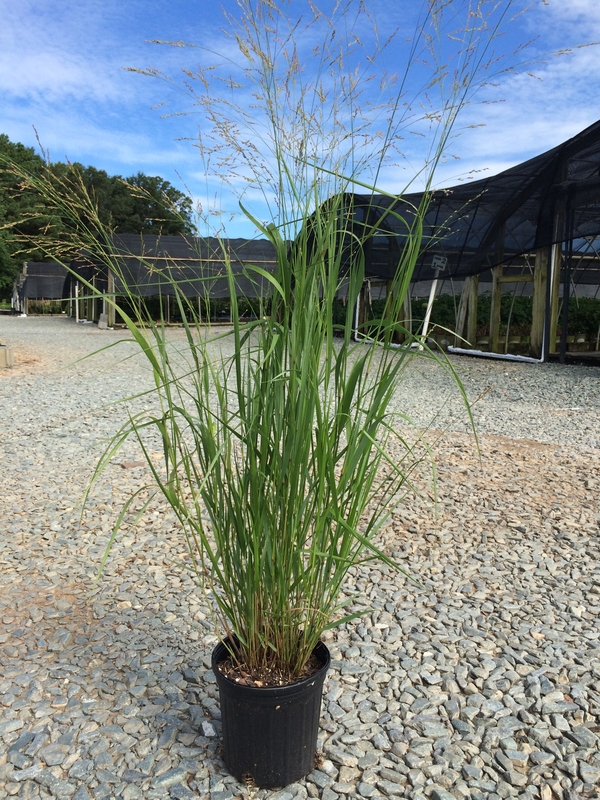 Upright, compact form of Switchgrass that remains green through October. Amber colored seed heads appear in late summer and persist into the winter. Grows 24-30 inches in height. Prefers full sun and is drought tolerant once established. Native.